CCS has invested in the latest technology in ready mix concrete pumps. 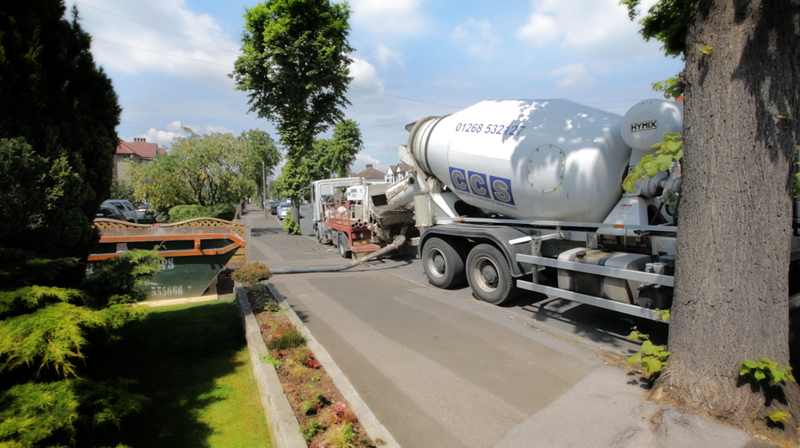 This will enable us to deliver your materials to otherwise unreachable areas, unlike normal mixing lorries. If you have a potentially awkward building project with difficult access, please call our friendly experienced staff or complete our contact us form for professional advice. Once your order has been confirmed we will arrange a reliable delivery, at a competitive price, with the minimum of mess and upheaval.